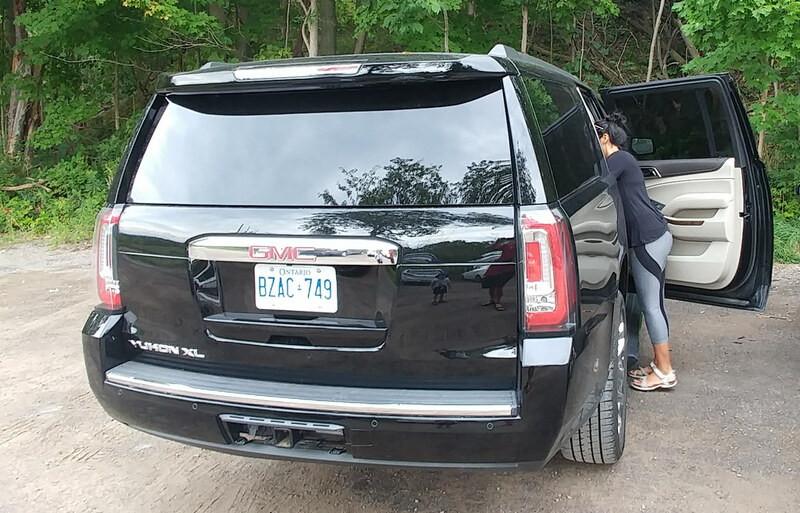 For the final week of the kids' summer vacay, I borrowed a GMC Yukon XL Denali. 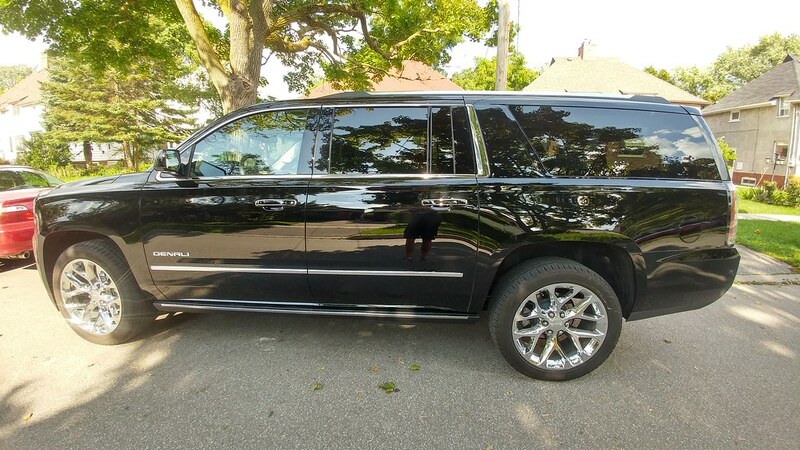 To be honest, I'm not sure if "Denali" belongs in the full name of this full-sized luxury SUV, but that word is prominently written on the car so I'm going with it. Sure, it's big, but how big? 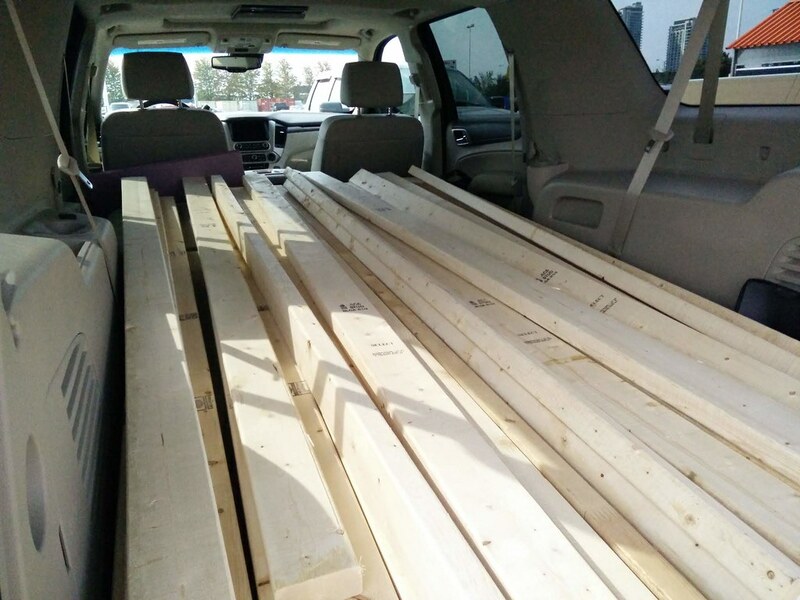 Here's the Yukon XL handling all the wood required for the new loft bed my wife built for the two little ones. And throwing my bike in there was ridiculously easy. Look at all the room to spare. 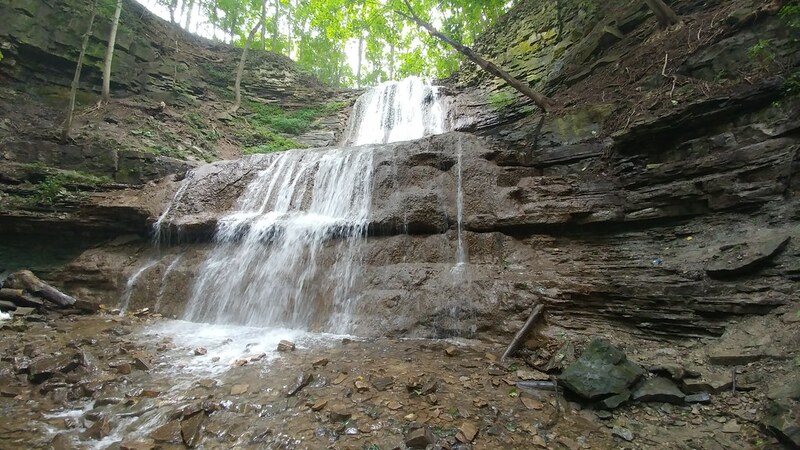 It turns out Hamilton is the city of waterfalls and home to more than 100 waterfalls and cascades, so we took a road trip to the Hammer to check out a couple of them along the Bruce Trail. This beaut is Sherman Falls. 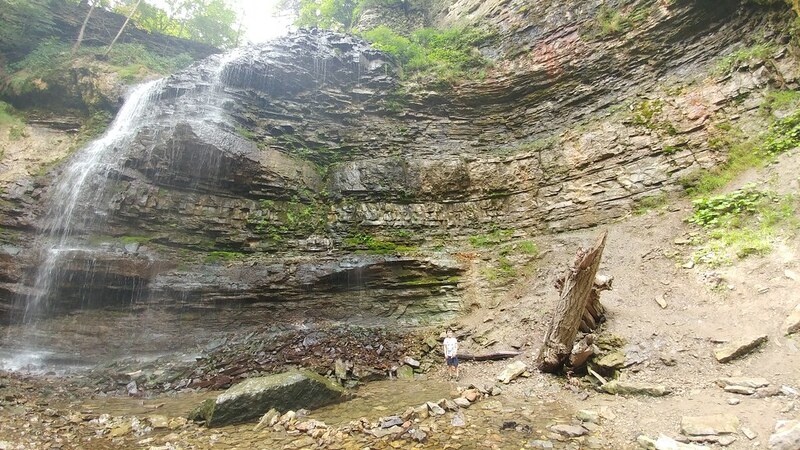 This is Tiffany Falls, which seems to attract a lot more people. Note to self: explore more of the Bruce Trail. 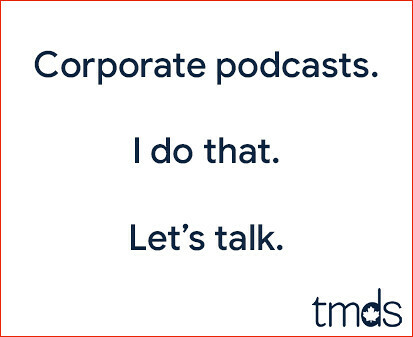 It was an amazing week and now that the kids are all back in school, it's time to get some work done. Looks like an amazing vehicle/small country. I guess they passed on the ad agency's suggestion of naming it 'Pedestrian Crusher'! So Mike, what are you looking at for your next vehicle? I've decided to drive my Protege until it disintegrates. Be careful what you wish for, Mike. The Protegé is one of those cars that either disintegrates quickly, or just goes and goes and goes... Or maybe you can pass it on to your son and daughter (and it might be the younger pair)! Do we get to see the loft beds your wife built? They love it! 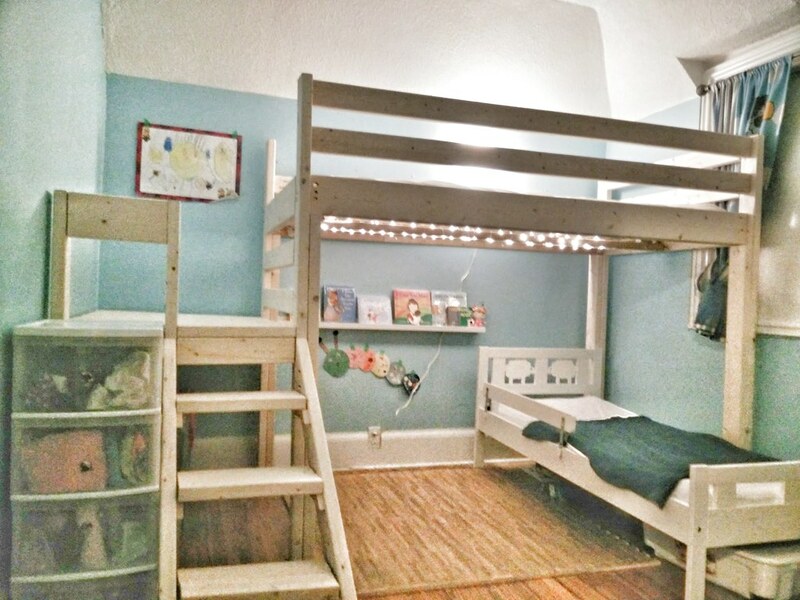 The four year old gets the top bunk and the two year old is down below. We're out of space, so this helps for the next few years at least! crap I sleep on now, a loft bed would still be aces today! Geez Mike, Monica has some building skills! It took me 3 days to assemble a Costco Jungle Ji,m for my grandson. I rented the perfect people hauler for you in Spain. 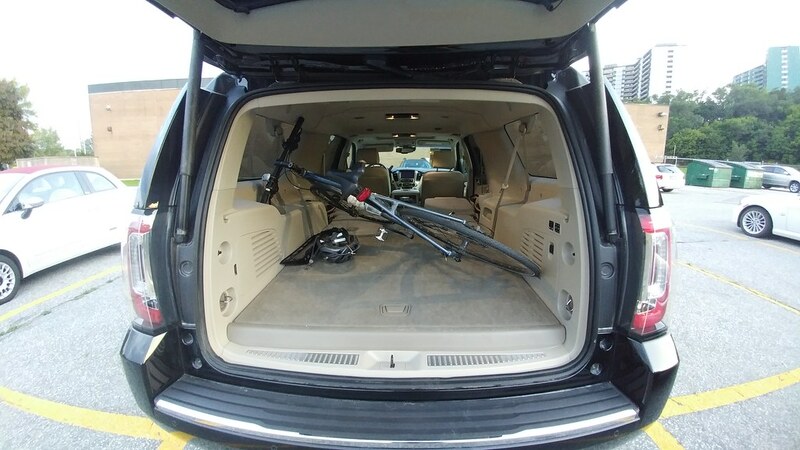 A 9 seater Toyota Diesel ProAce van, low ceiling (fits under 1.85 meters), awesome fuel mileage (about 9-10 l/100Kms) we get short changed on car choices here.